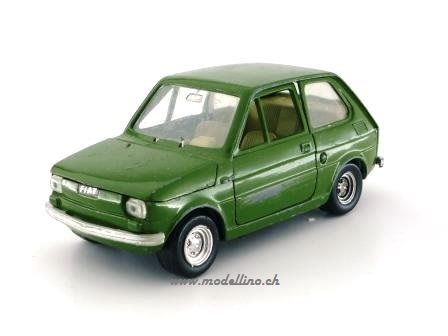 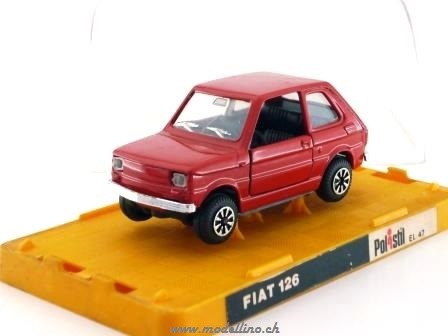 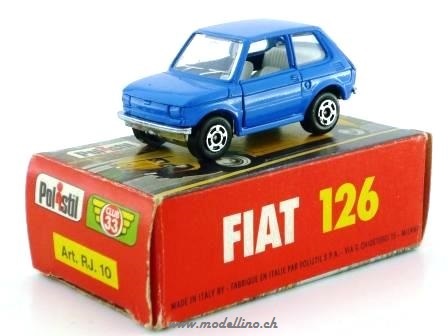 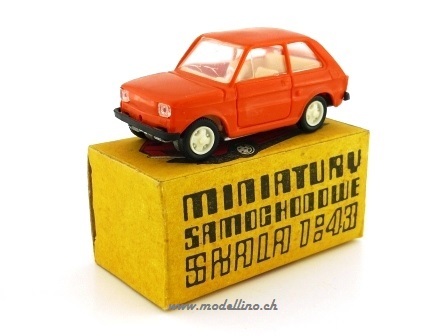 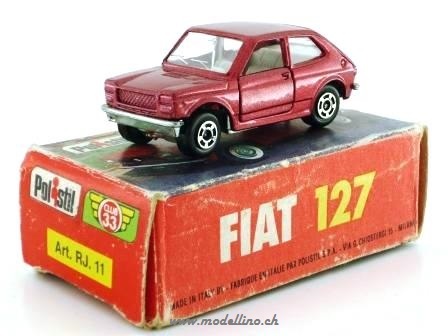 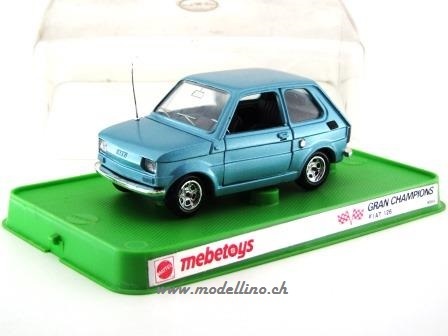 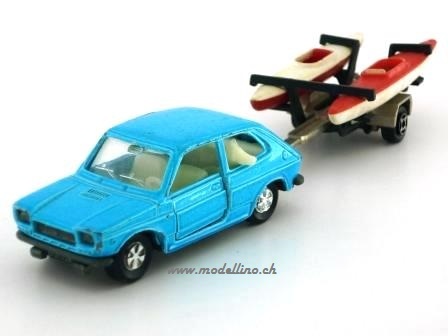 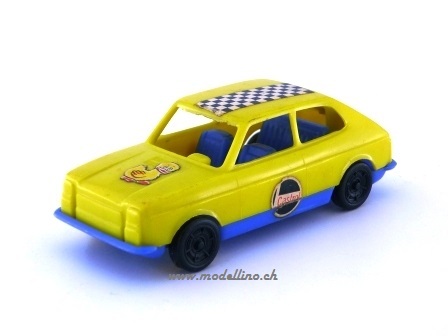 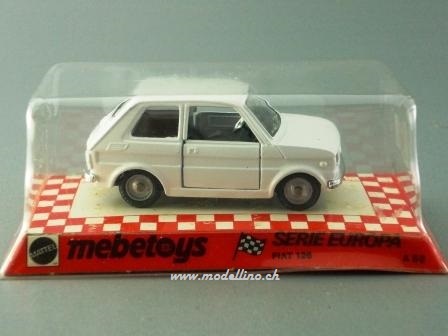 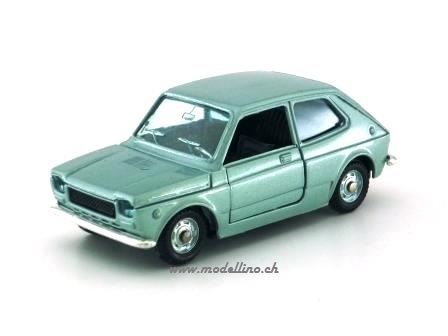 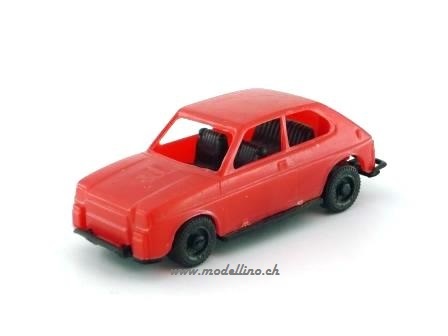 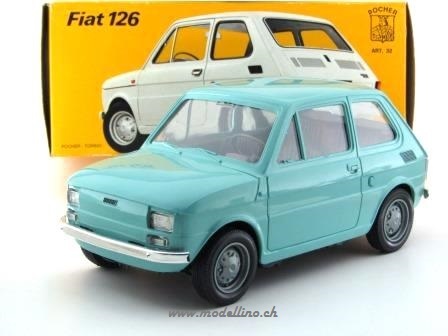 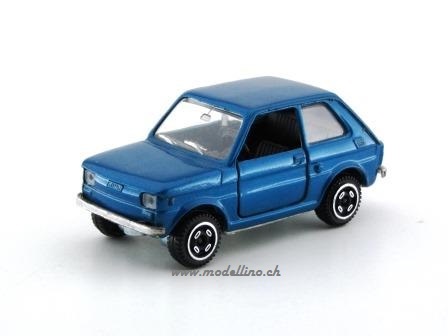 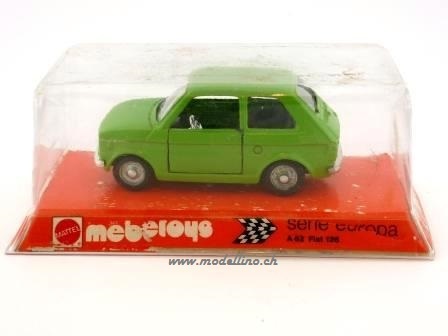 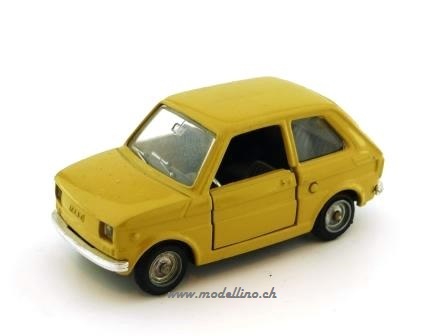 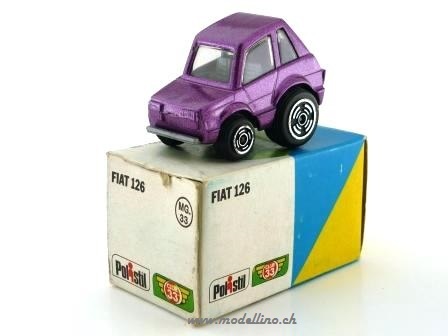 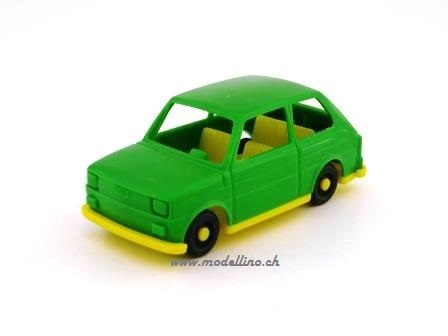 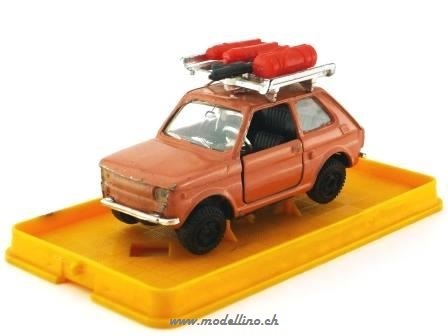 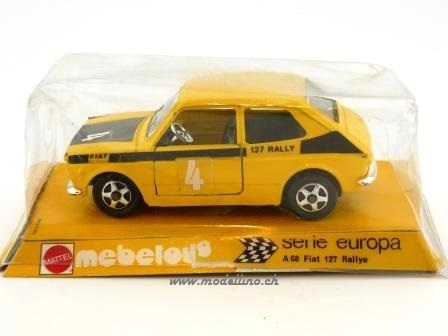 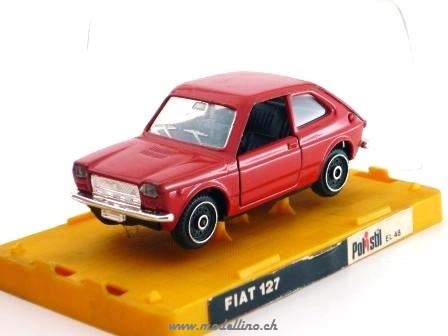 Fiat 126 - Weekend - Mc Gregor-Polistil - HE 40 - DieCast - 1:43 - Made in Mexico ~80s Year wanted! 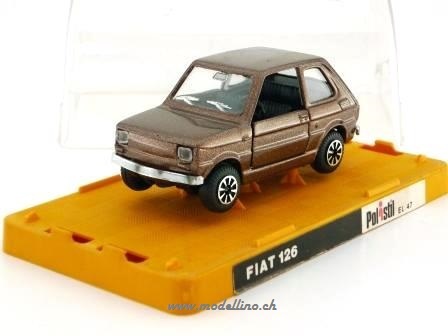 Fiat 126P - Estetika - ??? 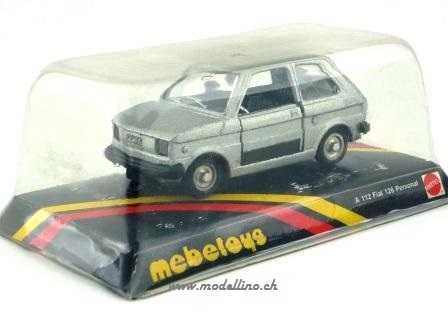 - Plastic, Metal Base - 1:43 - Made in Poland 1977 Art.-Nr. 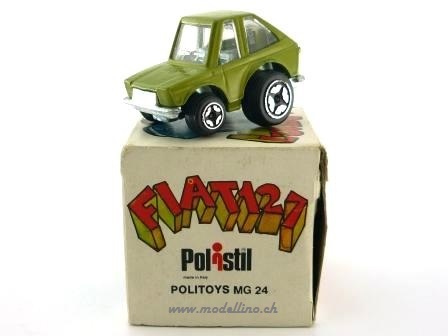 wanted! 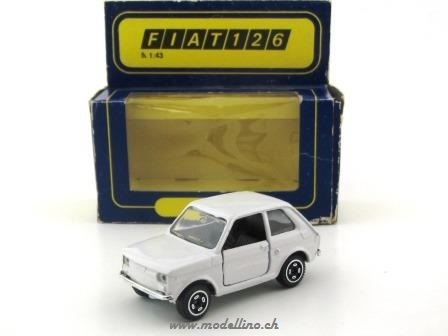 Fiat 127 - Dulcop - ??? 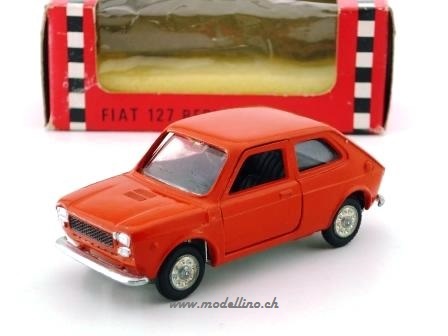 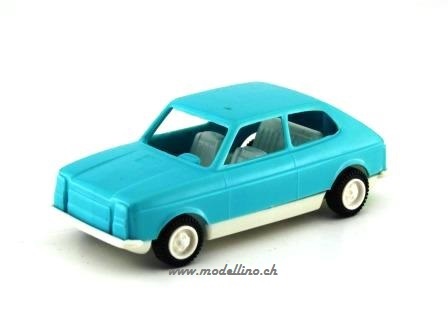 - Plastic - 1:48 - Made in Italy ~1975 Infos wanted!